If you’re in Nashville TN on Sunday mornings, tune in to Jazzy 88.1 FM WFSK, 9 am to 12 noon. Jazzy 88 is the Flagship station and has a Metropolitan reach of 1.7 million people! They are also a Billboard reporting station. Press play below to hear the Podcast of the syndicated version of Real Gospel. Our interviews are known to be filled with prayer, tears, laughter, inspiration and hope for God’s people. The artists get to tell their story and God always gets the Glory which blesses the people. 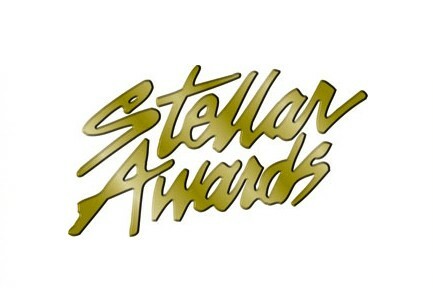 No wonder he’s been twice nominated as for the Stellar Awards “Gospel Announcer of the Year.” Real Gospel is currently recorded, mixed and produced in the Jazzy 88FM studios. 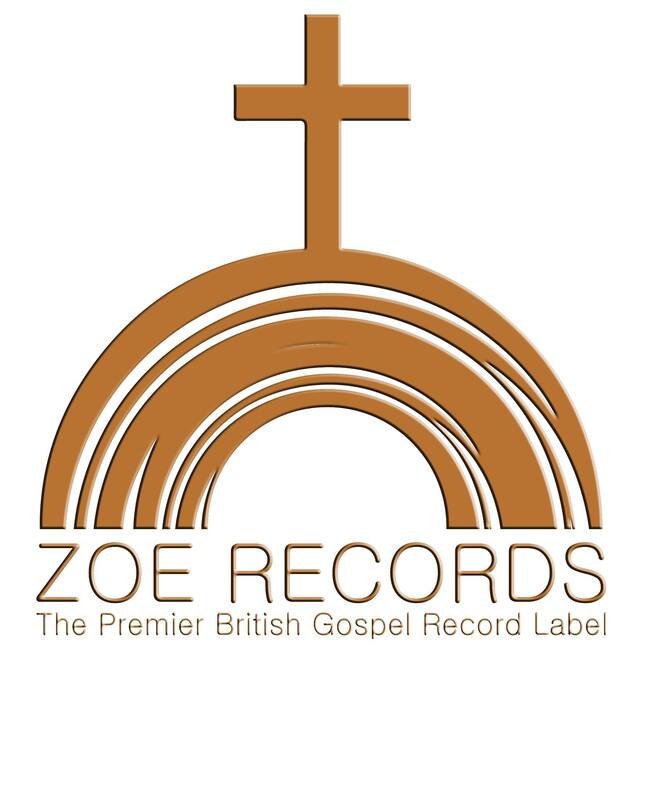 Every interview is approximately 15 minutes and Real Gospel levels the playing field by allowing equal music play with today’s top artist as well as the local artist from around the country whose music qualifies as quality music but may not have the money to have a giant P.R. 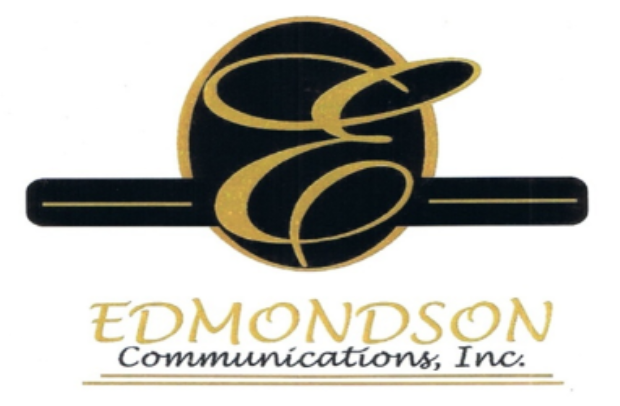 company to support them in a time where many syndicated programs sound alike. Real Gospel is a “Three Hour” weekend program that features gospel music from across the urban genre. It’s a mixture of Traditional, Contemporary, Inspirational, and everything in-between God led to reach and meet the listeners where they are. Elder Lawson has spoken friends who were former R&B Artist who are now serving the Lord, local artist from around the country to well-known artist such as Pastor John P. Kee, to the new gospel sensation Jekalyn Carr. Real Gospel is not a countdown show but does play music from Billboards top ten so even if your currently airing a countdown program, “Real Gospel’ will still give you something very different. Why Three Hours? Working as an Account Executive taught Elder Lawson that in order for a Sales team to be successful it helps to have a program that gives them more for their advertising dollars with a name that will be synonymous for that market and three great hours at the right day part defiantly accomplishes that goal. Having a Three hour program not only blesses the listeners, and the Artist, but it also creates a stable three hour window for clients to feel good about the block of time they are being asked or are hearing and would like to advertise. "Real Gospel" with the X-Man is a breath of fresh gospel tunes that lifts your spirit and inspires the soul. The X-Man has set an incredible standard in gospel music programming. "Real Gospel with X-Man continues to support, uplift and encourage the masses with music and in-depth interviews with notable figures. If you have not heard the show, you are missing an on-time delivery of inspirational music and information.  “The Xman” always represents quality on his show “Real Gospel”. Inspiring interviews and uplifting music from the veteran artists we all know and love and introducing some of the freshest new talent on the scene. A true radio professional always reflecting the love of God. One thing about my Good Friend the Xman he has a great ear for Music. I understand why he calls his Show "Real Gospel' because that's exactly what he plays. He's not afraid to play any type of Gospel, Inspirational, or Feel Good Music!! He can hear a hit rather it's a seasoned vet or a brand-new artist!! "The best acts, the best interviews, the best show! the X-Man is the place to be for the best in Gospel"
Diversity, quality, real talk and good music are just some of the reasons why “Real Gospel with the Xman is and always will be in my top five for faith-based entertainment. The format of this show keeps me interested and it’s never a dull moment. "I have been working with Xuam for the last 20 years. For as long as I've known him, he's had an enduring passion for Gospel Music. He bases his programming decisions on the music -- not priorities, politics, data or charts. He is a true music man, representing God's music to its highest!